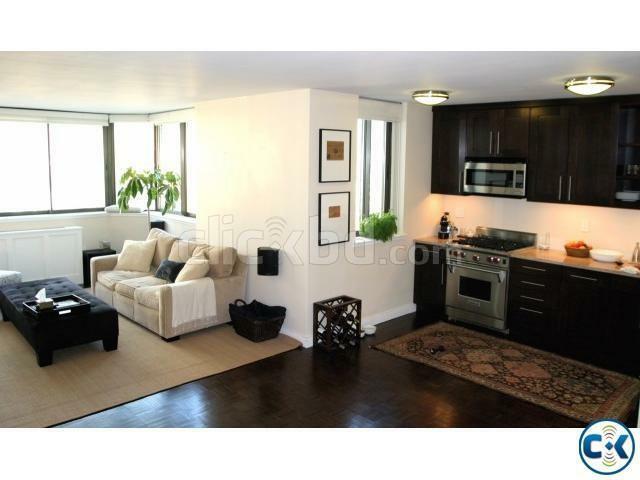 BEAUTIFUL FLAT WITH GAS LINE, GENERATOR, LIFTS, SECURITY!!! 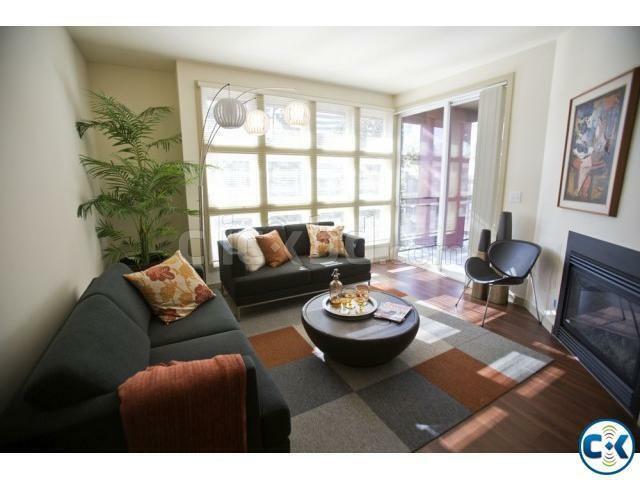 1026 sqft Apartment with Gas Line, Generator and 2 Lifts. Location : Chad Housing, Mohammadpur. 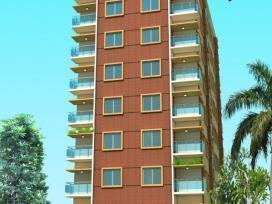 1026 sqft Apartment in 2nd Floor with Gas Line, Generator and 2 Lifts in Chad Housing, Mohammadpur. 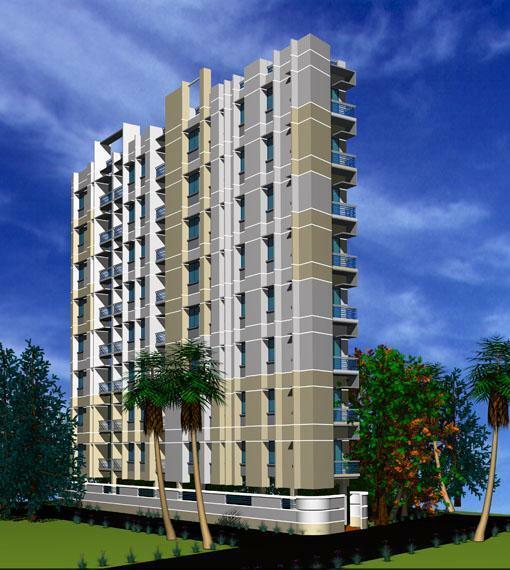 Total 1125 Sft, Apartment @ Uttara Sector 5 having 3 Bed, 3 Bath, 2 Varanda on 2nd Floor with Gas, Power, Parking, Lift, Generator. distance from JATRABARI FLYOVER . TOTAL 2700 SQUIRE FIT THE FLAT AREA . 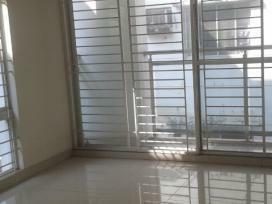 you are interested then I could offer you for my first Flat with only 3000tk per SqureFeet.